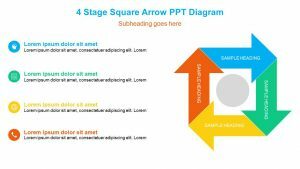 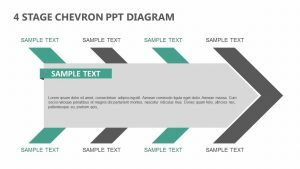 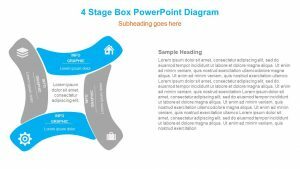 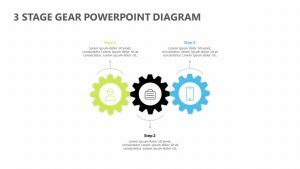 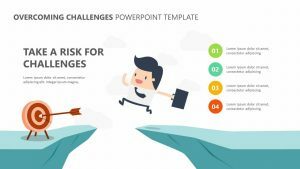 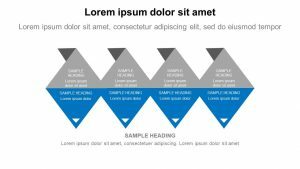 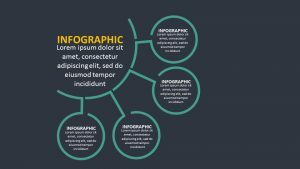 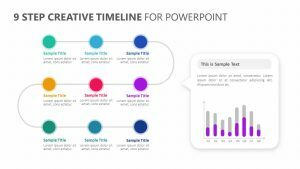 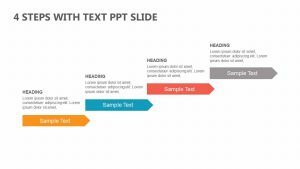 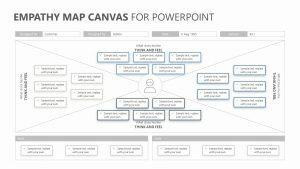 Get the creative gears turning in your head and in the heads of your employees with the help of the Creative Gears PowerPoint Template. 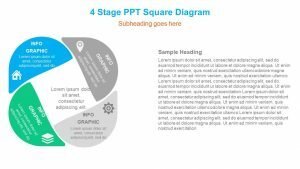 This layout provides you with eight different cogs and gears that you can use in order to begin brainstorming different processes for your business plan or business project. 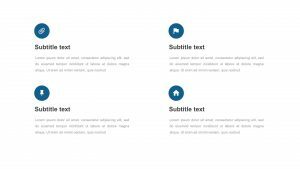 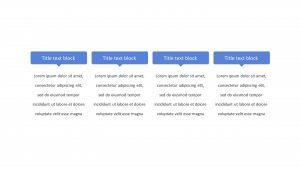 Each of the four gears that come included are all color coordinated and connect to the titled text blurbs on the page that you can use to insert ideas that have been formulated. 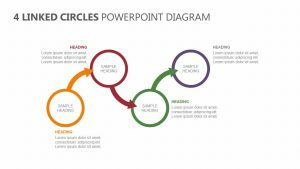 The gears are intended to show the way in which they all connect with one another.